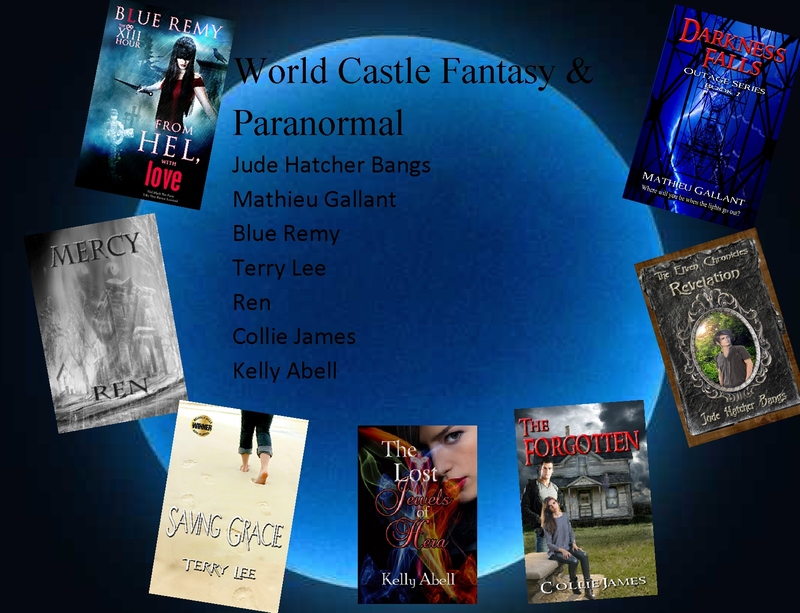 If you have an eye for the otherworldly, these fine World Castle Authors are a good fit for you! 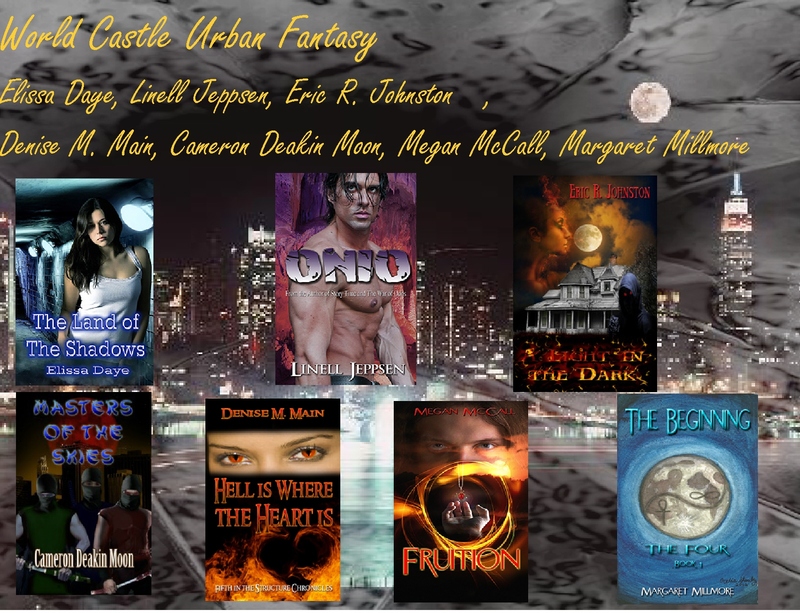 This week we’re featuring our Paranormal, Fantasy, and Urban Fantasy authors. Take a look at these wonderful works. You won’t be sorry! 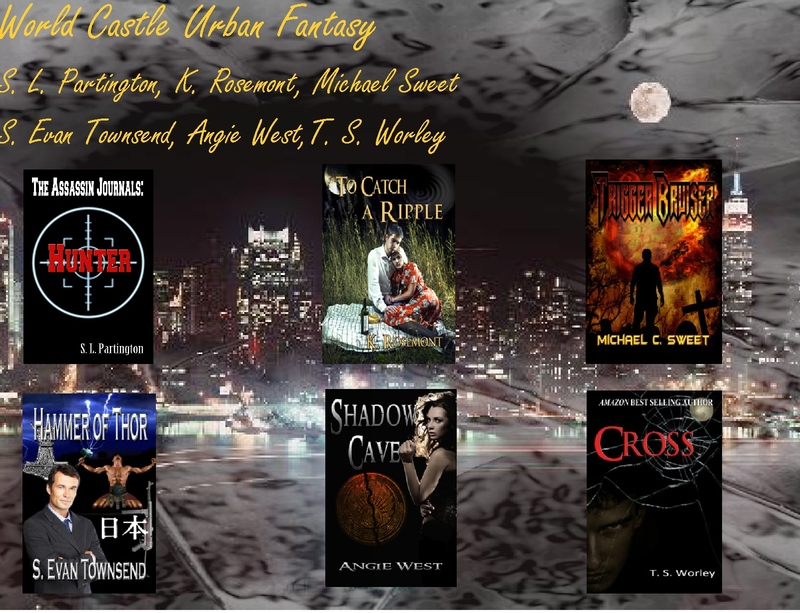 These titles can be found on Amazon or through the World Castle Website. Don’t forget to check out our featured authors in the CastleGate Magazine.